RBI Machine: Runner in scoring position? She's the one you want at the plate. RIPON — For Elizabeth Thomas, confidence and approach are everything. They’ve helped turn the Ripon Christian junior into one of the most feared hitters in the Sac-Joaquin Section, and that mental edge has kept the Knights grounded as they chase Waterford in the Southern League. Thomas, a smiley backstop, is the state's top run producer. 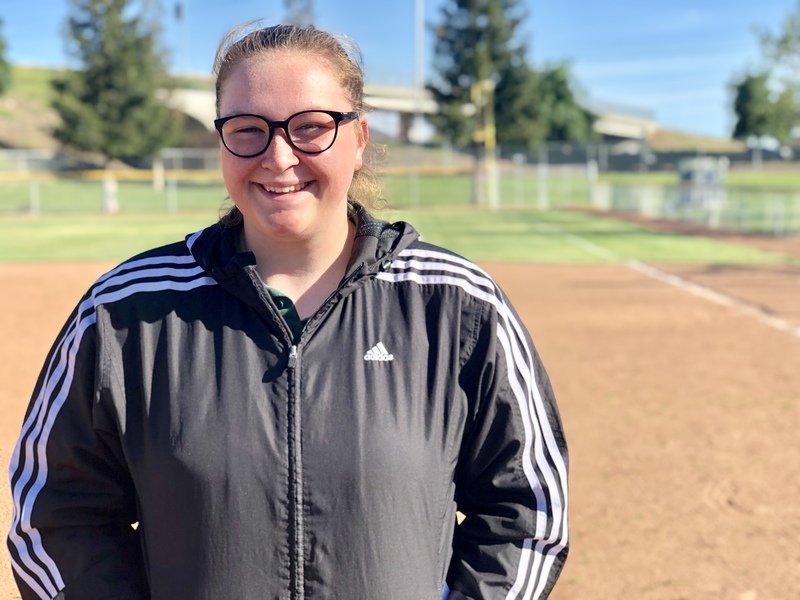 She’s driven in 46 runs — 12 more than the next closest player in the section entering Wednesday’s games — a number boosted by Tuesday’s pinch-me performance. Thomas was 4 for 5 with three home runs and 10 RBI in a 23-4 victory over Denair. 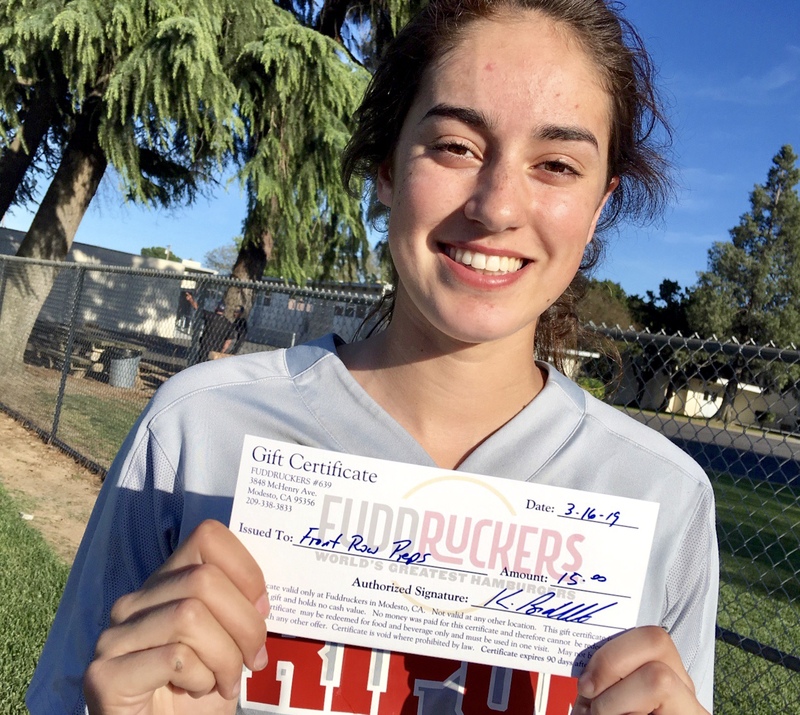 Elizabeth Thomas was named the Fuddruckers Player of the Game after belting three home runs and driving in 10 in the Knights' 23-4 victory at Denair on Tuesday, April 9, 2019. “Main thing is I’m calm and relaxed up there and just having fun. This game is about having fun,” said Thomas, who shared her secret to success with her teammates and coaches after the game. The big game is upon the fourth-ranked Knights. Ripon Christian and Waterford tangle Thursday afternoon in Ripon and the stakes are clear: With a win, the front-running Wildcats can seize a two-game lead in the standings with four to play. A loss, however, would create a neck-and-neck race with the Knights, which lost the first meeting by the narrowest of margins, 3-2. Save for one very big difference: Thomas, Ripon Christian’s bopper behind the plate. Right now, she has few equals. Thomas paces the Knights in average (.640), runs (21), hits (32), doubles (10), home runs (six) and RBIs. Thomas has reached base safely in all 15 games and collected her 100th career hit against Le Grand on Monday. 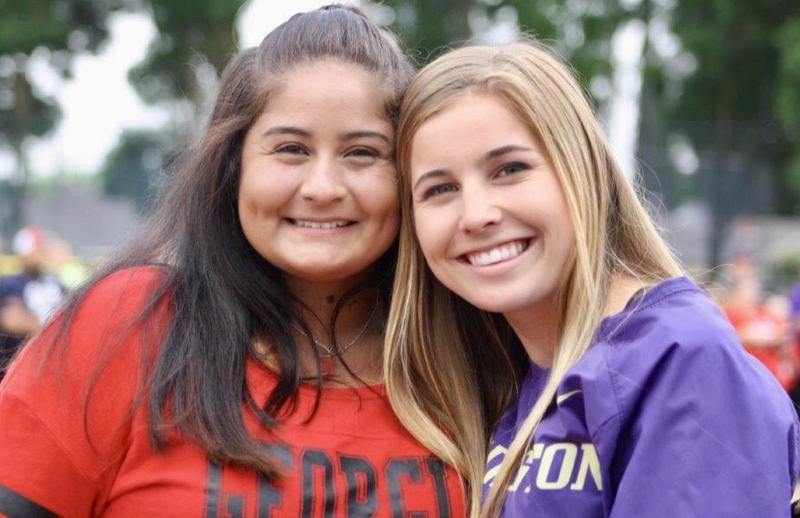 She also calls the game for junior pitchers Madison de Graaf and Sarah Brown, who have combined for 93 strikeouts in 92-plus innings. 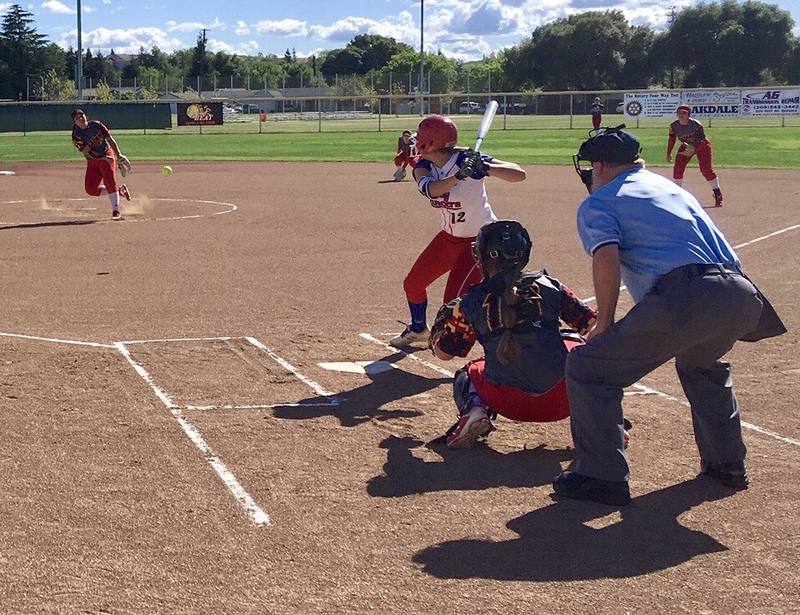 The third-ranked Wildcats counter Thomas’ force with a junior MVP candidate of their own, Stony Brook University-bound ace Tawni McCarty who is 12-1 with 142 strikeouts. McCarty is responsible for the only blemish on Thomas’ ledger. Thomas was 0 for 2 with two walks in the Knights’ loss to Waterford, her only hitless game of the season. Still, her confidence and approach remain unfazed. She’s having fun and that approach have put her on track for a career season. Through 15 games, Thomas has more RBI and home runs than she had in 27 games last season, and her average, on-base percentage and slugging percentage are all up. “She has this mental approach to hitting. 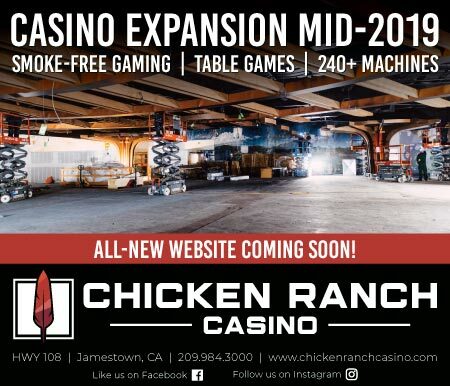 She is really calm in the box, really relaxed and chill,” Rizzuto said. “To be honest with you, she’s developed that over the last year. She’s definitely a lot more selective She has great plate discipline. She sits back and waits for her pitch. When she recognizes it, she’s been tearing it up.